Being a parent…being a child…being a wife…being a husband…no matter which side of the fence you’re on, it’s never easy. The relationships in our lives are the things that hold us up, sustain us, and make us who we are. And they are the things that we should never stop working on. Best Kindle Parenting and Relationships Books offer words of wisdom from those who have gone before us, and those who are right there in the trenches with us. We’ve done a bit of research and found some of the best ones (in our humble opinion) and reviewed them here. Take some time to see what we found, and tell us what your favorites are. Find something exciting that we missed? Tell us about that too! 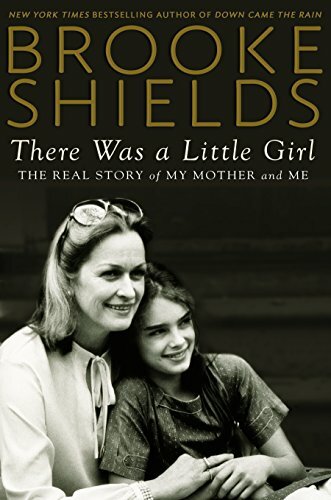 Brooke Shields has been America’s darling for decades. Here, for the first time, she tells her story. Raised by an alcoholic single mother, thrust into the spotlight as an infant, an acting career that spans years…it’s all here. Brooke speaks candidly about the birth of her two daughters, her struggle with postpartum depression and how her relationship with her mother finally came full circle, allowing her to be at her mother’s side when she passed away in 2012. No matter how much you love your little ones, the day is going to come when you look at them and think “Who ARE you?” Our children are not cookie-cutter copies of us, and it’s important for us to realize that, and to learn to love them as they are, not who we would like for them to be. Learning our children’s love language helps us to relate to them better, helps them to do better in school and in life, and makes sure that our children know that we love them unconditionally. The universal guide to understanding your mate is now available in an eBook. John Gray’s best selling book is a practical and proven way to get your relationship on track, keep it on track and make it better, nurturing it for years to come. Men and women are different, and the key to a positive relationship is understanding those differences and making them work for you instead of letting them work against you. Discipline doesn’t have to be a four-letter word, and it doesn’t always have to end with someone in tears. 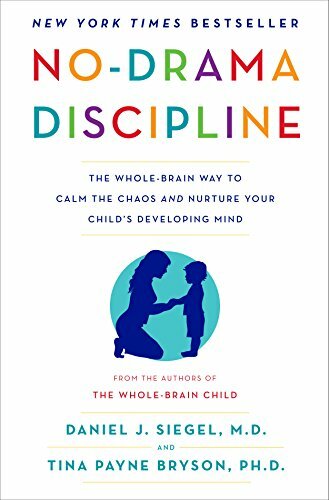 The authors of the best-selling “The Whole Brain Child” bring us a fascinating look at the connection between “a child’s neurological development and the way a parent reacts to misbehavior”, providing time-tested strategies for dealing with tantrums, disobedience and negative behavior, and turning life in your home into a pleasant, drama-free zone. 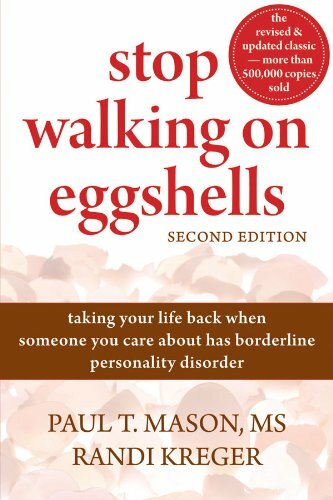 Living with someone who suffers from mental illness can make us feel like we are literally “walking on eggshells”. If you have someone in your life who is manipulating you, subjecting your household to violent outbursts and irrational fears and trying to control every aspect of your household, this book is for you. Learn how to set boundaries, stand up for yourself, diffuse arguments and protect the people in your life from violent behavior. Good sleep is essential to the health of your little ones. Getting them to sleep is the trick. Dr. Marc Weissbluth is a pediatrician and father of four who shares his groundbreaking techniques for getting your children to form healthy sleep habits. Learn your child’s rhythm, cope with things like bedwetting and nightmares, and get your baby to fall asleep naturally, according to his internal clock. 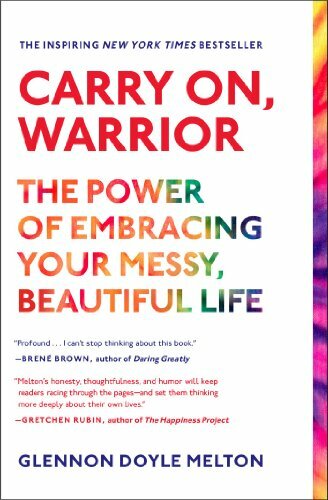 Glennon Doyle Melton is the hilarious mom behind “Momastery”. A down-to-earth truth teller who has walked through the fire and come out stronger on the other side, Glennon encourages us to “do hard things”, take care of ourselves and our people, and learn to live, no matter what is in your past. 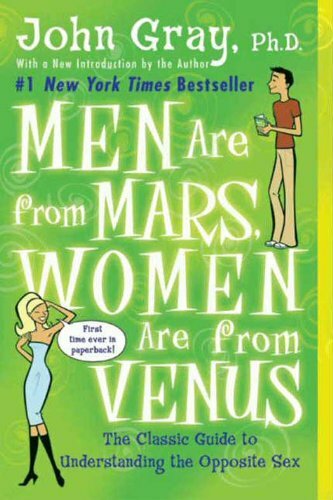 A refreshing look at life that will have you laughing out loud. Autism is more prevalent in our society than ever…and although we are making strides, we still have so far to go. 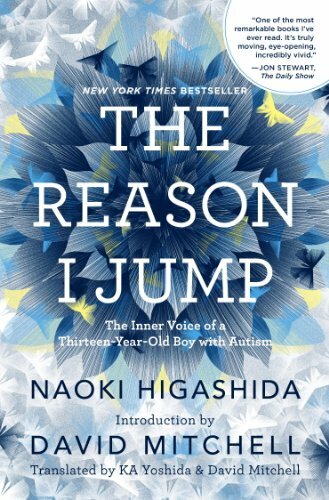 “The Reason I Jump” is written by a very smart 13-year-old boy with autism. Using a variety of communication tools, Naoki answers even the most “off limits” of questions, and provides insight into the mind of a little boy who marches to the beat of a different drum. Now that you’re expecting, you’ve got a million questions…and 10 minutes a month with your doctor. “What to Expect When You’re Expecting” answers all of your questions, week by week and month by month. Learn what to expect from your body, see how your little one is growing and changing, and keep up on the latest pregnancy trends. Just don’t tell your doctor that the book is so useful–he might think he’s being replaced! 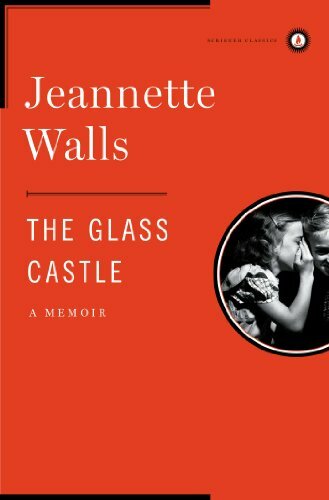 Jeannette Walls is an award winning journalist and a regular contributor to MSNBC.com. This is the true story of her childhood–growing up with an alcoholic father and a mother who didn’t want the responsibility of providing for her family. Walls and her three siblings overcame almost insurmountable odds to become productive successful adults…and somewhere along the way they discovered a way to love their unconventional parents. No book is going to have all of the answers, but we feel like our sampling of Top Kindle Books in Parenting and Relationshipsoffers pretty good insight into the issues that we face with our children and our significant others. Take a few minutes to look them over and tell us what you think. And spend some time looking at the rest of the selection and tell us what we missed! The new Amazon phone: You want one... but what can you DO with it?